Not surprisingly, first we'll look at prices. The 2019 Hyundai Elantra starts at $17,200. That is considerably more affordable than the $21,000 price tag on a new Mazda3. What does your hard-earned money give you with each car? 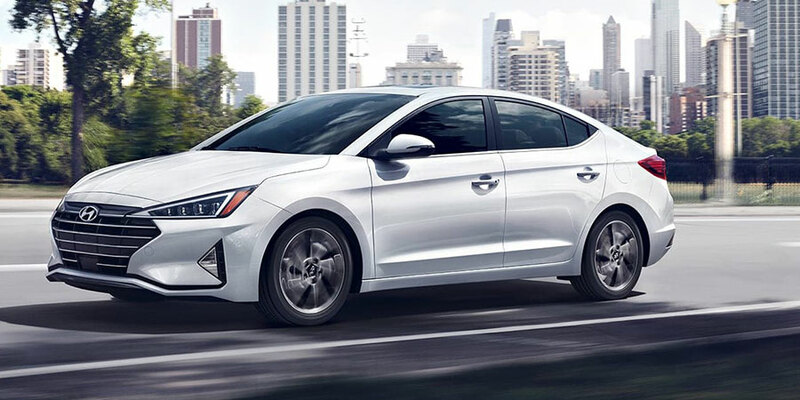 The Elantra comes with standard features like a 147-horsepower engine and six-speed manual transmission, rearview camera, and infotainment system with 5-inch display screen, six-speaker audio system, Bluetooth, and USB port. Swap manual for automatic transmission for $1,000 more. One thing to note is that there are two more Elantra trim levels that are both below the price tag of a base Mazda3. We're talking about the Elantra SEL that offers Android Auto, Apple CarPlay, a bigger 7-inch screen, and tons of additional safety features for $19,400. And then there's the Elantra Eco with an upgraded transmission and fuel-thrifty engine, plus hands-free trunk release, two additional USB ports, heated front seats, and dual-zone automatic climate control, all for $20,950. What does a Mazda3 base trim give you? A 7-inch driver information display, push-button start, and a rearview camera, along with an 8.8-inch display screen, Bluetooth, HD Radio, eight-speaker stereo, and two USB ports. You can walk away with more features getting the Elantra SEL and still pay $1600 less than the cheapest Mazda3. What is surprising is that the Hyundai Elantra is both shorter and lighter than the Mazda3 but still offers more passenger and cargo room. Just take a look at these numbers. The Mazda3 is an inch and a half longer, a smidge taller, and 250 pounds heavier but still manages to offer 3 cubic feet less passenger space. 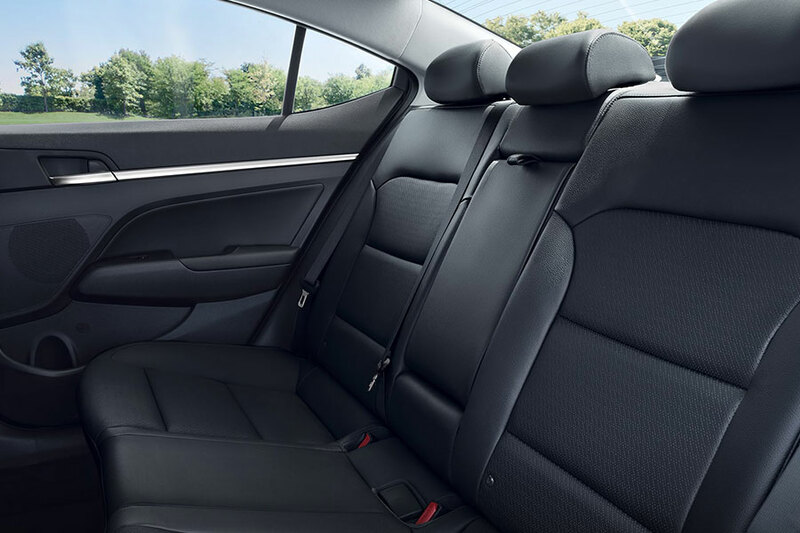 In other words, the Elantra offers more headroom, more legroom in front and back. Then there's trunk volume. The Elantra gives you 14.4 cubic feet of it while the Mazda3 offers only 13.2 cubes. Chalk it up to Hyundai designer miracle magic because we don't understand it either. But the numbers don't lie. Finally, let's look at fuel economy, another way to save. The Hyundai Elantra and Mazda3 are evenly matched in this case. The Elantra gets 32 city miles and 40 highway miles per gallon. That's about average for its class. The Mazda3 doesn't have official numbers yet, but Mazda estimates numbers that match the Elantra. That means it's a tie in this category but with a more affordable start and more room for you and your stuff, there's good reason to look at the Elantra as your next car.